Middle school and high school youth benefit from a dynamic program of education and fellowship that features videos, books, and other media; community service; and regular youth nights for having fun together. 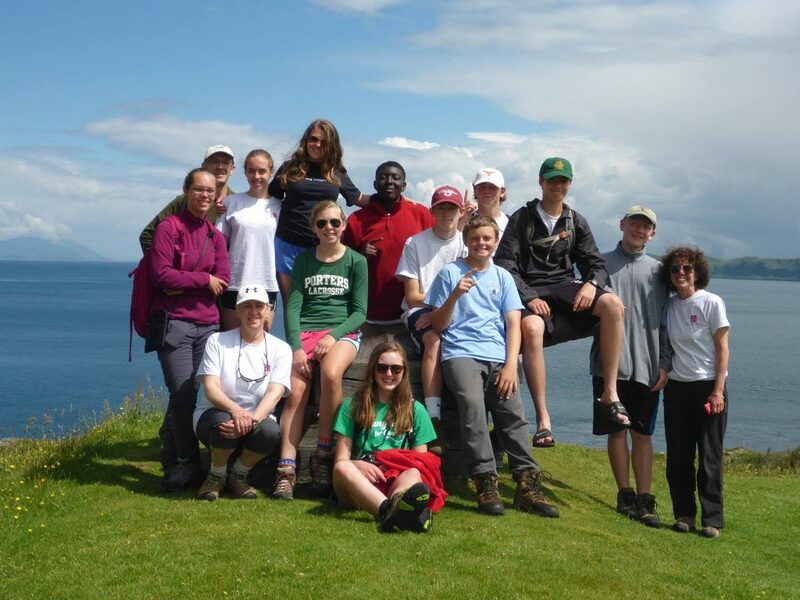 Every other year, St. John’s sends a group of young people on a pilgrimage and/or mission trip to such places as Iona in Scotland, and the Dominican Republic. We also offer confirmation classes on an alternating year schedule. In 2017-2018, St. John’ is offering a confirmation program that kicks off in November and culminates in a confirmation service on April 15, 2018, with Bishop Ian Douglas of the Episcopal Church in Connecticut. High school youth will also go on a mission trip to the Dominican Republic in July 2018.